Whitworth University claimed sixth place in Washington Monthly’s Liberal Arts Colleges rankings for the Pacific Northwest, according to news released this week. Washington Monthly magazine was founded in 1969 and is based in Washington, D.C. In addition to its ranking among liberal arts colleges and universities, Whitworth has been recognized in the past by Washington Monthly for four consecutive years as the highest-ranking master’s-level university in the Pacific Northwest. In keeping with the magazine’s ranking criteria of social mobility, service and research, Whitworth’s high ranking can be attributed to the university’s involvement with community-oriented programs such as Act Six; service-focused projects such as Whitworth’s annual Community Building Day; and faculty members’ active, collaborative research with colleagues and with students. 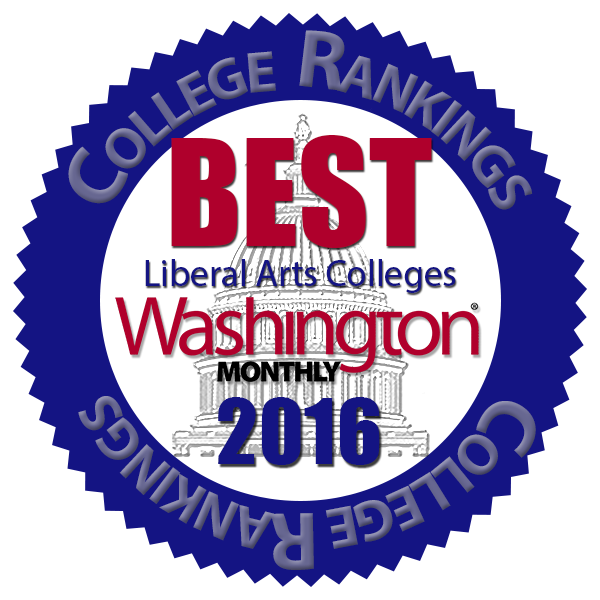 Other schools in the Pacific Northwest that made liberal arts university rankings include Willamette University, Linfield College, Whitman College and the University of Puget Sound. 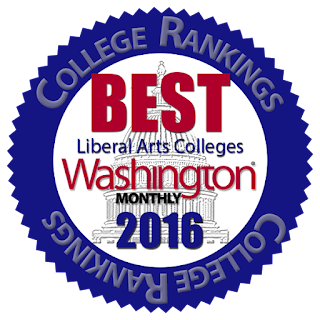 The complete rankings can be accessed online at http://washingtonmonthly.com/college_guide?ranking=2016-rankings-national-universities-liberal-arts.